What is a cost of emigrating to Australia? We bet you are currently considering the possibility of moving to Australia one of these days. The fact that you are reading this article shows that you are interested in the country as a potential destination for work, business, investment, study or permanent residency. We are not surprised if you do because you are not alone in showing interest in the land Down Under. The list of people applying for an Australian visa is growing not only by the day but by the minute. And their reasons are as varied as their nationalities. Majority of the visa applicants, though, want to travel to the country to work in various occupations where employers, states, and territories could not find suitable Australian citizens, permanent residents or New Zealand passport holders to hire. A good number also want to escape the debilitating effects of stress brought about by the suffocating urban way of life as well as the high cost of living in many developed countries. In other words, they want to find balance in their lives, which they cannot find in a constricting environment. Yes, seekers of Australian visas do not only come from the developing and the underdeveloped countries. Several citizens from the “First World” countries like the United States and the United Kingdom are also aching to have an Australian visa. Yet others just want to enjoy the sun all throughout the year in the tropical part of Australia because in their home country sunshine is such a rare commodity (if we can consider sunshine a commodity) and are applying for an Australian tourist visa. Indeed, Australia has emerged as the top choice for nationals from other countries to visit and live in for a variety of reasons – some major, others minor as we have seen above. It goes without saying that traveling to Australia and choosing to stay here either temporarily or permanently involves money. The amount may not be huge but not cheap either. The thing is, you need to save up for it. First of all, you need to allocate some amount for the acquisition of visa. This is the most basic expense if you come here from another country. You cannot enter the territory of Australia without it. You can check the website of the Department of Immigration and Border Protection (DIBP) for the schedule of fees of the different visa subclasses. Add to that the fee for hiring a migration agent, which we highly recommend to make your life easier and to save on cost eventually. Many people claim that hiring a migration consultant is expensive. Try doing the application yourself and you will find out sooner that it’s more budget-friendly to avail of the services of a migration company such as ours – Nowak Migration. Depending on the visa that you will apply for, you may cough up some amount of skills assessment, health certificate and police clearance among others. If you bring dependents with you, there’s a different price tag for dependents over 18 years of age and those below 18 years old. More money is required if you cannot part with your beloved pets — the bigger the pets the bigger the cost. Don’t forget the budget for plane tickets. How could you get to the country if you don’t have them? Since you cannot carry all your belongings with you on the flight, you will need the services of a logistics company to transport your stuff from your place of origin to your point of destination. For those items that you want to dispose of locally rather than take with you, you need to compute their costs versus the expenses that you will incur when you buy new things here. And if you prefer to live in your own abode here, consider also the deposit for a house. In short, when you come to Australia, you really need a considerable amount of money. But there’s no need to lose sleep over it because you will be handsomely repaid if you are granted a visa and be able to set foot here. Based on our experience in the industry, taking all expenses big and small, a sufficient amount to be had in moving to the country is between 15,000 AUD and 30,000 AUD if you have a family of four individuals. If you are single, get ready with a budget of 7,000 AUD to 10,000 AUD. These figures, though, will vary depending on your lifestyle. There are just some people who can manage with less money than others. As to the actual computation of how much you really need to shell out for your future transfer to the lucky country, ask us at Nowak Migration. We can provide you with a breakdown of the estimated figure we gave you above after we are able to get your personal circumstances such as the country you come from, the type of visa you’re applying for, whether or not you have dependents, etc. Transferring residence to a foreign country may be the most complicated process you have ever gone through in your entire life. For this reason, we really encourage you to get expert advice and assistance from the industry insiders. Don’t rely on opinions and suggestions from people who only possess superficial know-how about immigration. These days, our instincts and reflexes dictate us to click Google for any information under the sun. If not, we participate in online forums discussing Australian migration. To us, this is counterproductive. You run the risk of obtaining not only incomplete information but also downright false data. Worse, you may make yourself an easy target for scammers, who are prowling the internet for their prey. God forbid you fall victim to them. 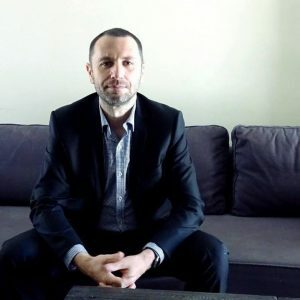 These and many other considerations compel us to highlight all the more the need for you to hire a reputable and trustworthy immigration consultant for such a tricky undertaking as obtaining a visa and transferring to a new country. We agree with you: There are many firms out there that are willing to bring down their asking price just so they could attract clients. If you are able to achieve your goals through their services, congratulations! But, more often than not, you will get what you pay for. So be very careful in entrusting your hard-earned money as well as the fate of your visa to anyone. Rely only on the reputable migration companies like Nowak Migration. Book a consultation to discuss your option of moving to Australia. 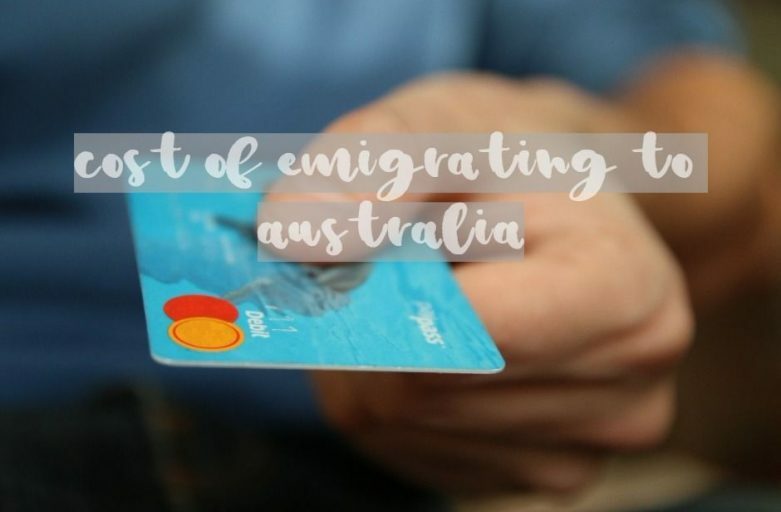 Cost of emigrating to Australia 💰 Based on our experience in the industry, taking all expenses big and small, a sufficient amount to be had in moving to the country is between 15,000 AUD and 30,000 AUD if you have a family of four individuals. If you are single, get ready with a budget of 7,000 AUD to 10,000 AUD. i want Australian immigration. My work experience is 7 years in IT. Please book a consultation – we’ll check if you’d qualify for a skilled visa.